Check out the other journal links and be sure to leave some feedback. 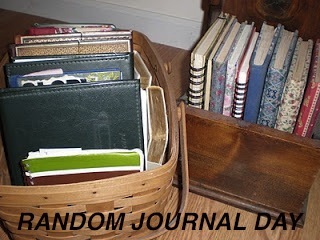 I look forward to digging in my stack and sharing, and also peeking into your journal pages! *This Link will start on Friday and go through the week. Link up anytime before the next Friday (Thursday Midnight)!